Courtesy of Marc R. Perlman, Michelle Selis. Just remodeled one bedroom in a garden-style setting. Nice bright location facing east. This condo has been appointed with modern white cabinets, grey quartz countertops, dual-pane windows, custom paint, Whirlpool appliances, recessed lighting and more. 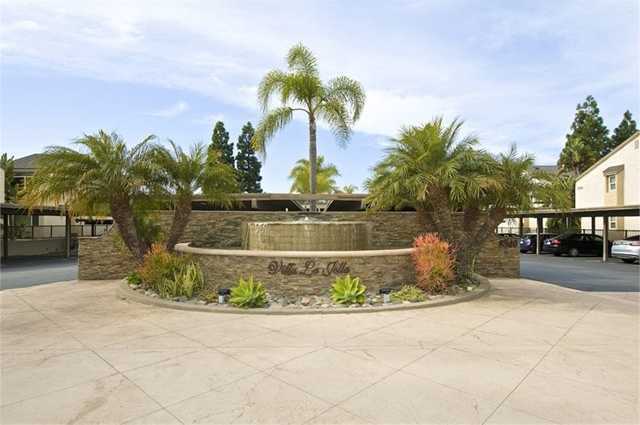 Within minutes to La Jolla Shores beach, UCSD & shopping centers. Shopping at La Jolla Village Shopping Center and The Shops of La Jolla are located just down the street & include Ralphs, Trader Joe’s, AMC Theater, DSW and more.